“Seven Sisters” was a common term for the seven multinational oil companies of the “Consortium for Iran” oligopoly or cartel, which control most market of global petroleum industry from the mid-1940s to the mid-1970s. nearly as the seven mythological Pleiades sisters fathered in the titan Atlas, this name was most called in the 1950s through businessman Enrico Mattei, as the-head of the Italian state oil company Eni. According to consulting firm PFC Energy,until 2012, only 7% of the world’s already known oil reserves were in countries that allowed private international companies free rein. Fully 65% were in the hands of state-owned companies. 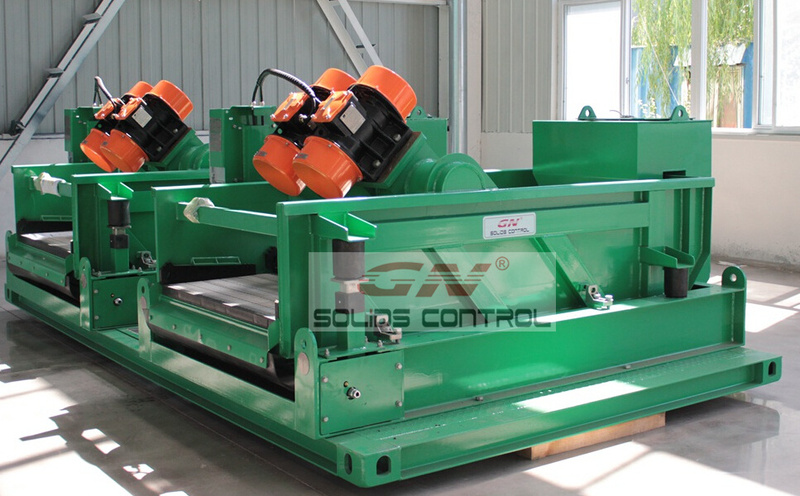 Oil company may change follow market,but GN solid as the equipment supplier,will always developing to catch market. 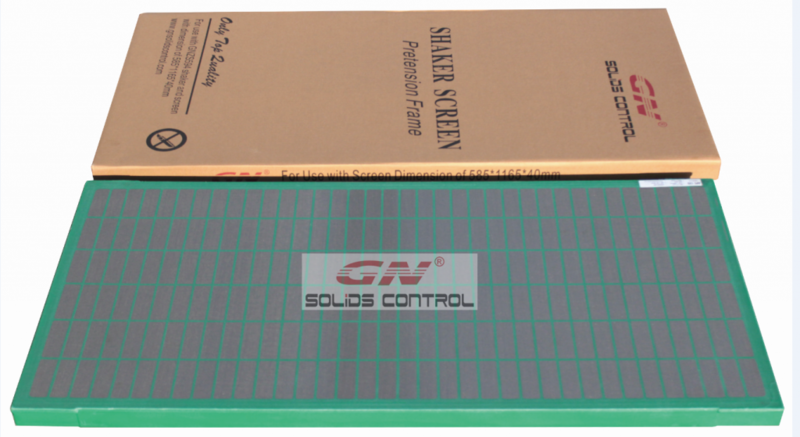 Repeated order of shaker screen means high quality of GN shaker screen. Just end of last month, we get repeated order for replacement screen for SWACO MONGOOSE shakers. The client have bought about 2000pcs replacement screens totally in past 3 years, for SWACO MONGOOSE shale shakers. We appreciate the trust of our old client, and will always improve the screen quality and lower down the sales price to give good support. 1) Except Replacement screen for SWACO, what other shaker screens can GN offer? Replacement screen for Derrick FLC500/ 2000 shaker or mud cleaners. Replacement screen for SWACOM Pro / SWACO Mongoose PT/Meerkat shale shakers or mud conditioners. Replacement screen for….. Pls get more information from GN website.